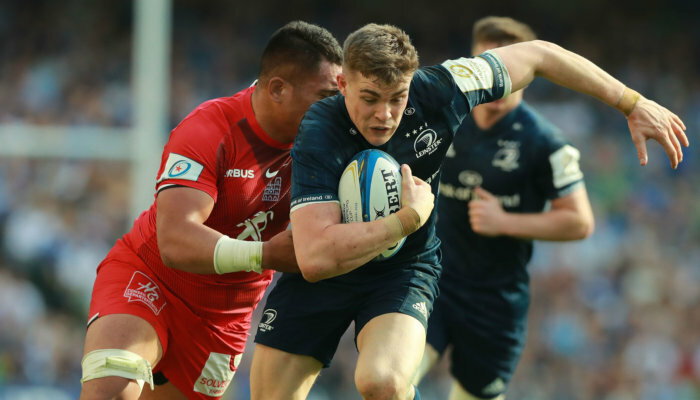 Less than a week after Wales’ Grand Slam-clinching triumph over Ireland, and in the shadow of the Principality Stadium, Blues coach John Mulvihill threw Six Nations stars Josh Navidi and Gareth Anscombe straight back into his starting XV. 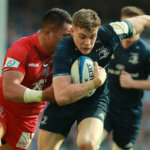 And Anscombe – playing at full-back after shining at fly-half for his country – was central to the capital region’s success, kicking 16 points, while Aled Summerhill crossed for two of five Blues tries. 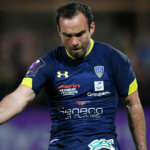 Matt Healy scored two tries as the Irish province got the better of Conference B’s second-placed side, while Jack Carty became their all-time record points scorer with a try that secured a bonus point in the 80th minute. 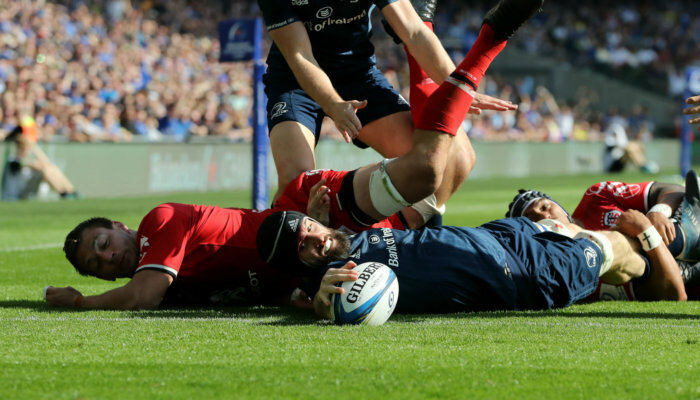 Connacht’s new all-time record points scorer, and what a way to do it!! 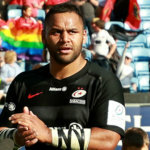 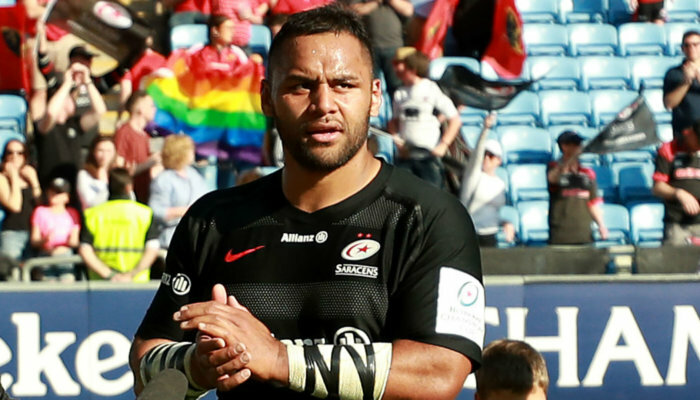 A closely fought first half ended 14-11 in the home side’s favour but tries from Ross Ford – making his 203rd appearance to become the second-most capped player in the competition’s history – and Viliame Mata saw them streak clear after half-time.